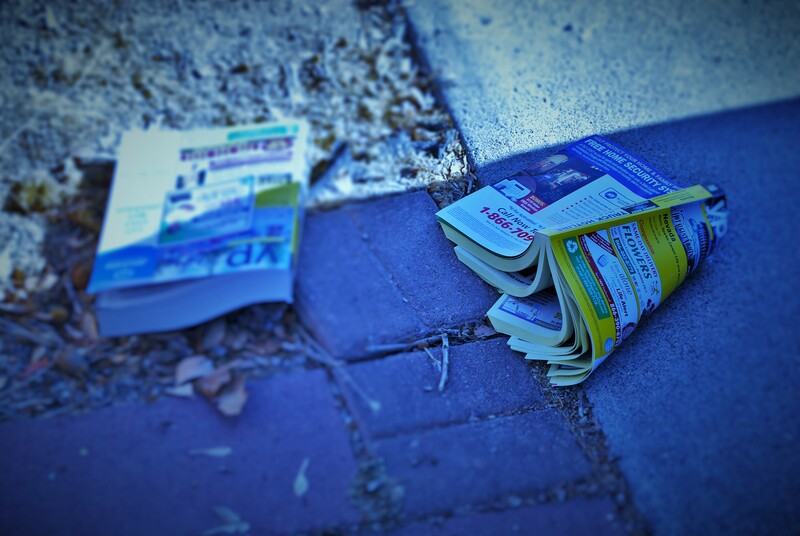 198° Yellow pages are the Dead Man Walking of today’s business world. Once the Yellow Pages were the gorillas of business allowing customers find the array of services they needed from one giant book filled with small print. It was a brilliant money-making scheme that no one else could provide and telephone companies made the most of charging outrageous fees for a tiny business listing. Even a ‘bolded’ phone number cost extra. Then came the Internet. Then came Google. Then came smart phones. In three strokes everything the Yellow Pages offered were erased. 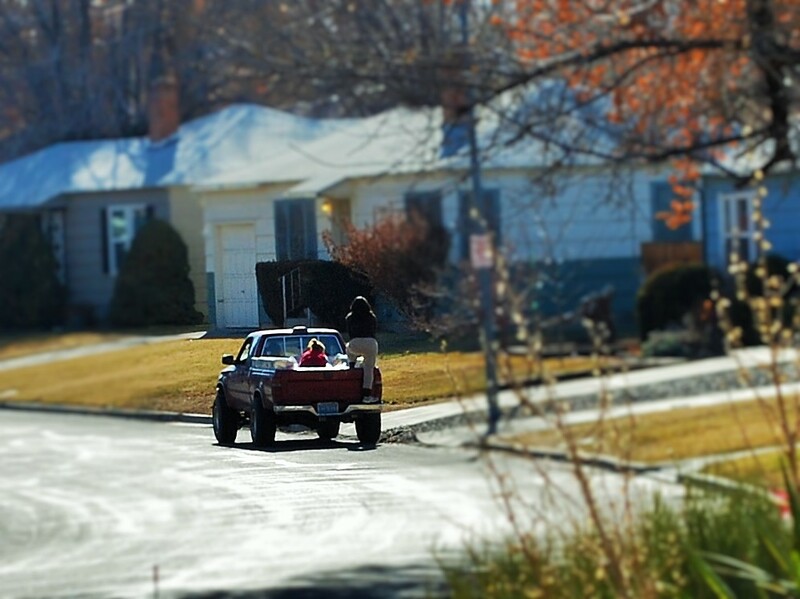 Those precious books that used to be hand delivered in a plastic bag to every door of every home are now unceremoniously thrown from the back of a pickup to a driveway near you. They are now just expensive litter. Only old, white business men still pay for ads in them and it is a waste of money. Yes, old, white men will desperately shout, “I STILL USE THEM! !” and that says everything about how passe′ they are in our society. Old folks in general still use them….if they can read them. Lost Professionalism in Local News? Paul George on Service Dog? Really? Marcela on Service Dog? Really?